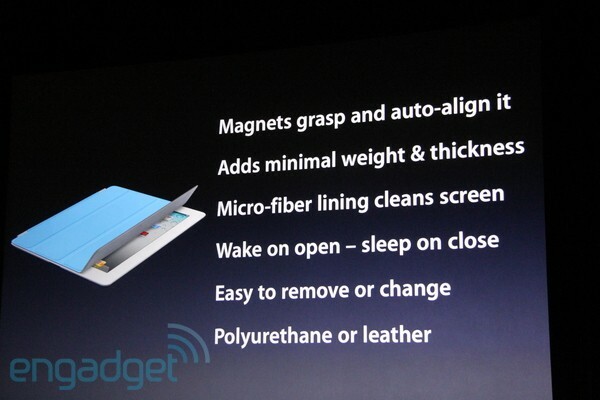 As we expected, at an Apple media event this morning in San Francisco, CEO Steve Jobs took the stage to officially announce the second-generation iPad, dubbed the iPad 2. Below is everything you need to know about the specs and pricing of Apple’s new tablet device, which will be available in both black and white starting March 11. 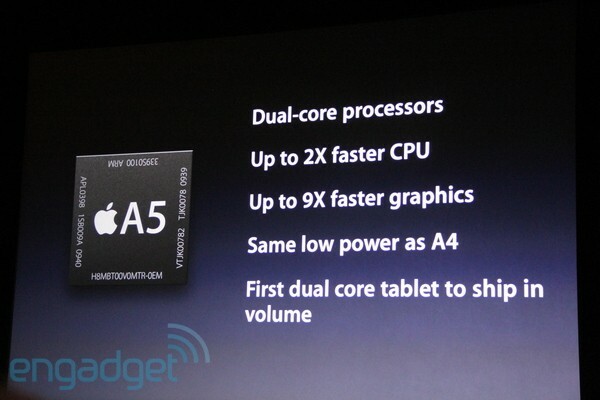 A new A5 ship up to 9 times faster than the orignal iPad’s A4 ship. 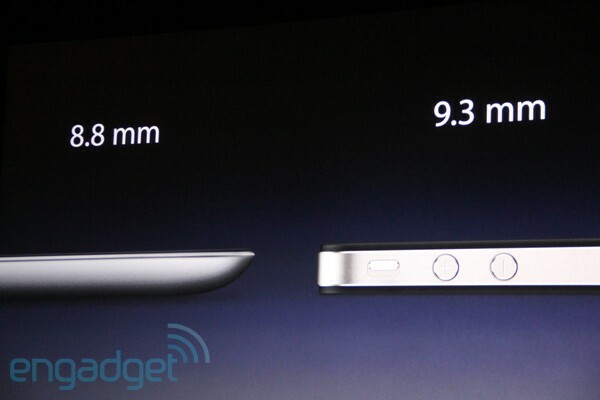 Rear and front facing cameras as well as a gyroscrop bring the iPad up to date with the iPhone 4.
iPad 2 is thinner than your iPhone 3 and 33% thinner than the original iPad. 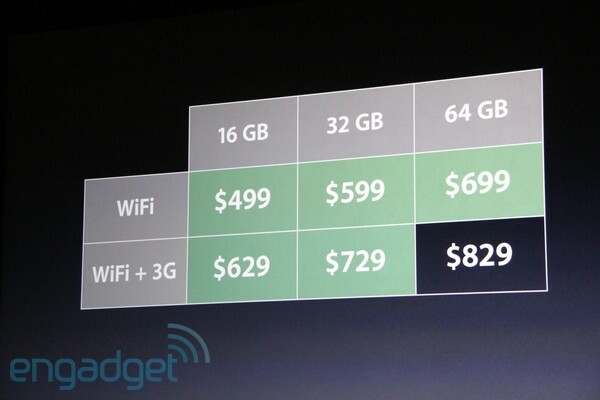 Pricing hasn’t changed much, but with all of the obvious hardware improvements, they shouldn’t have anyone complaining about the price. 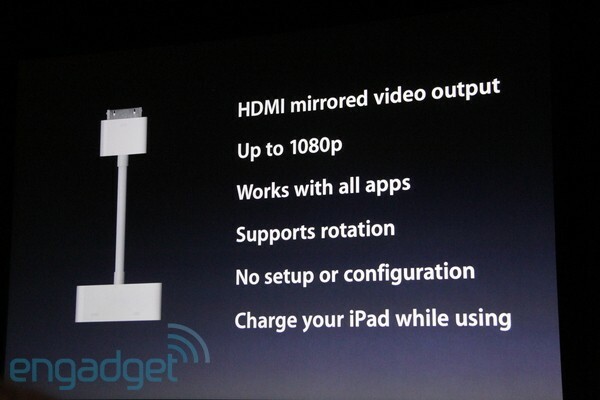 The iPad 2 supports up to 1080p HDMI out and works with all apps. 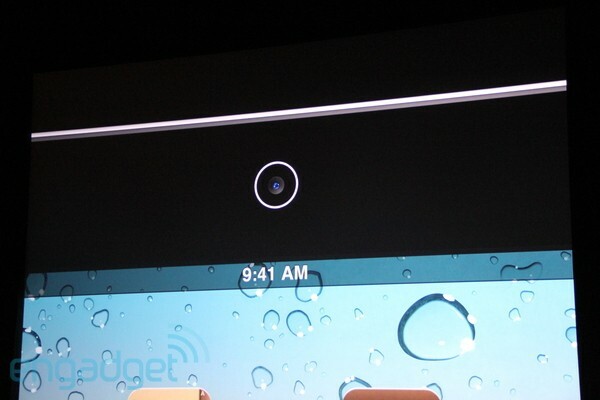 The feature will also support rotation to both landscape and portrait viewing modes with no setup or configuration required. Apple also announced a new polyurethane ($39) and leather ($69) iPad cover that will attach to the device’s bezel magnetically without compromising the design. 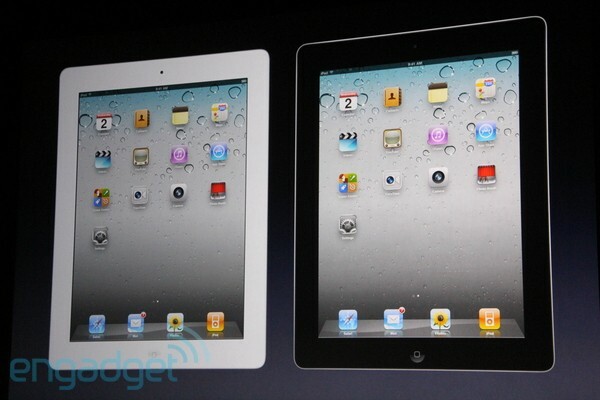 The cover will be available in a wide range of colors.